Frontières is returning to Amsterdam from February 22-24. 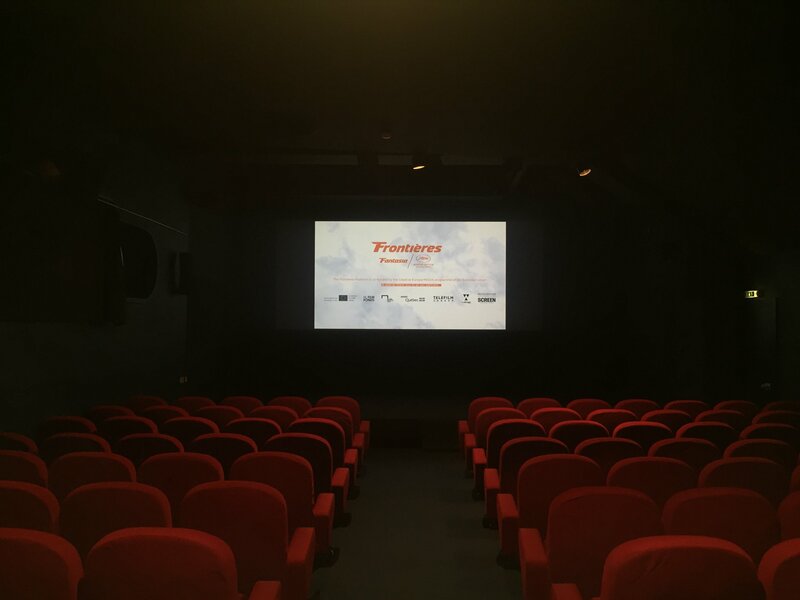 13 Projects are in the queue for the second Edition of the Frontières Finance & Packaging Forum – a genre focused forum initiated by the Fantasia International Film Festival and the Marché du Film – Festival de Cannes, with the support of the Netherlands Film Fund. 13 projects at the late financing stage will have the opportunity to work with a select group of industry experts in finance, sales and distribution. This year, the selection process was extremly competitive which is why the Forum has expanded to include a 13th project featuring a South American team coming from Chile (THE MONSTER WITHIN, Chile/Denmark). In addition to Chile, the represented countries include : Canada, Iceland, Estonia, Ireland, Spain, Turkey, Belgium, Sweden, Germany, Denmark, Ethiopia, the United Kingdom and the United States. The line up encompasses teams behind films such as : FREE FIRE, CRUMBS, BASKIN and THE TRANSFIGURATION. The schedule of events will then wrap up with a special screening of Frontières alumnus LES AFFAMES by Robin Aubert, presented by Telefilm Canada in partnership with the EYE Film Institute and the Imagine Film Festival.